28690 N Port Lane, Menifee, CA 92584 (#300879917) :: Ascent Real Estate, Inc. 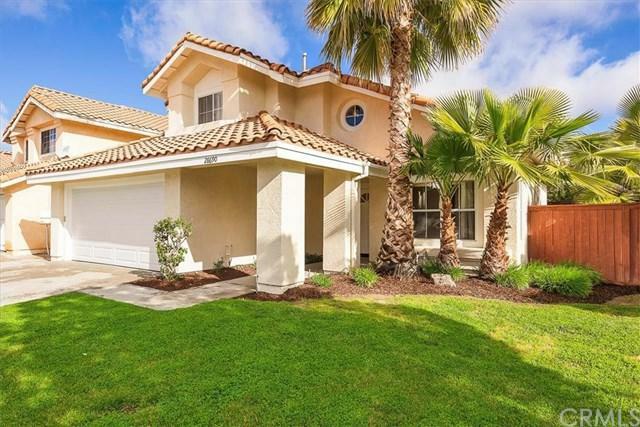 Welcome to the lovely neighborhood of Brigata on the Lake, a part of the Menifee Lakes Master Association, where you have access to the lake and the Beach Club Lagoon. This is a great location near shopping, restaurants, and outdoor activities. 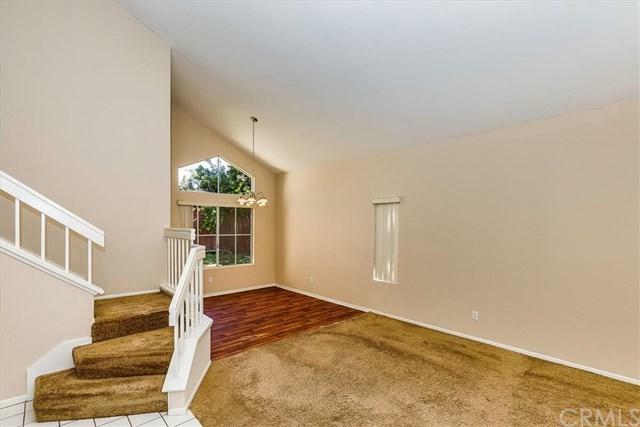 This beautiful home has been freshly painted and is ready for you to move right in. Boasting 4 bedrooms (1 downstairs), 3 baths, formal living & dining, a large kitchen with new appliances, and a family room with a fireplace. 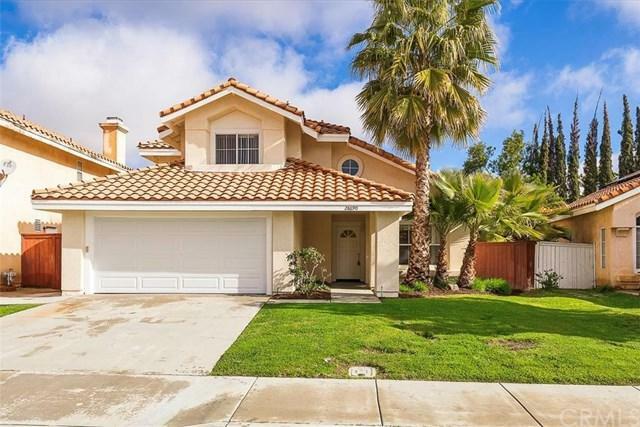 Offering an open floor plan with vaulte Welcome to the lovely neighborhood of Brigata on the Lake, a part of the Menifee Lakes Master Association, where you have access to the lake and the Beach Club Lagoon. This is a great location near shopping, restaurants, and outdoor activities. This beautiful home has been freshly painted and is ready for you to move right in. Boasting 4 bedrooms (1 downstairs), 3 baths, formal living & dining, a large kitchen with new appliances, and a family room with a fireplace. 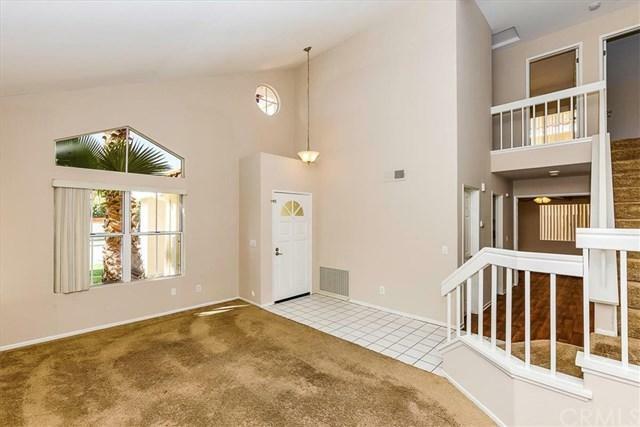 Offering an open floor plan with vaulted ceilings allowing natural light to flow throughout the home. The master bedroom is adorned with a large vanity area and an over-sized walk-in closet. The downstairs bedroom has a double-door entry making it perfect for a home office or a bedroom and it's closet is quite large. Low taxes and low HOA. Come see this house today and let us help you make it your new home.